Horizons 3e is a high-throughput commincations satellite owned jointly by Intelsat and SKY Perfect JSAT. The satellite is built on Boeings BSS-702MP satellite bus. It features an high throughput C- and Ku-band payload like Intelsat's Epic satellites. The satellite will provide between 25 and 30 gigabits per second of bandwidth for fixed and mobile customers. 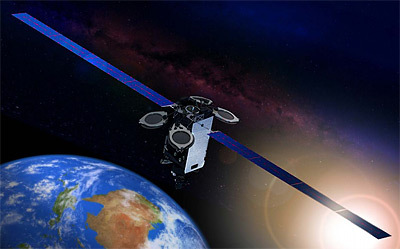 Horizons 3e is to be stationed at the 169° east orbital location to replace Intelsat 805. Launch is planned for the second half of 2018.